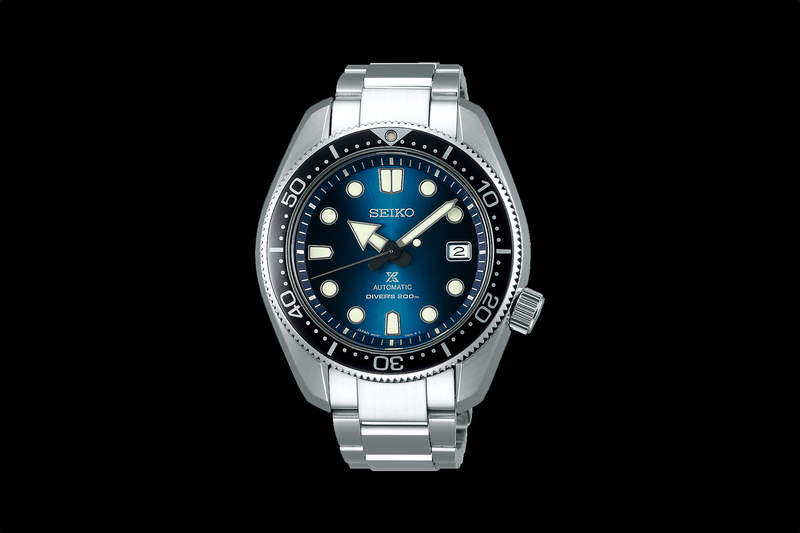 Renowned design house, Giugiaro, and Japanese watchmaker, Seiko, have collaborated many times over the years. 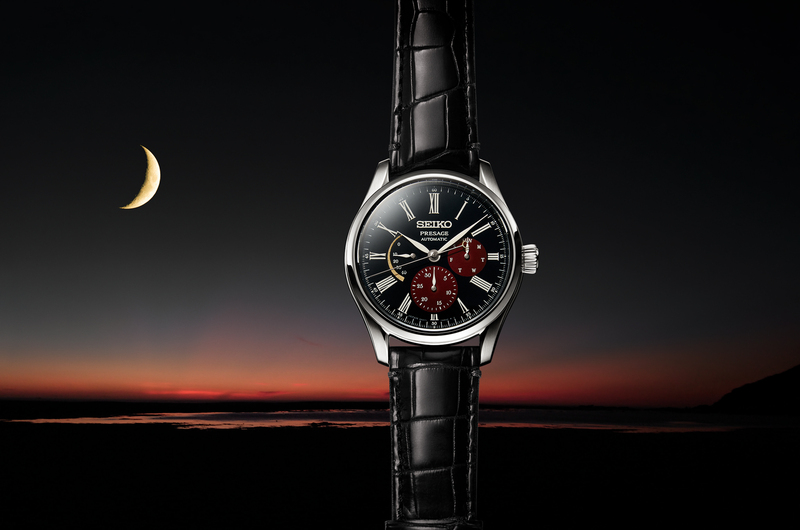 Their latest collaboration, interestingly, is not only inspired by two very famous past watches, it’s inspired by models the companies designed together in the 1980s. The so-called “Alien Seiko Chronographs,” worn by Bishop (Lance Henriksen) and Ripley (Sigourney Weaver), in Aliens, reference 7A28-6000 and 7A28-7000, respectively, were in fact designed by Giugiaro Design. 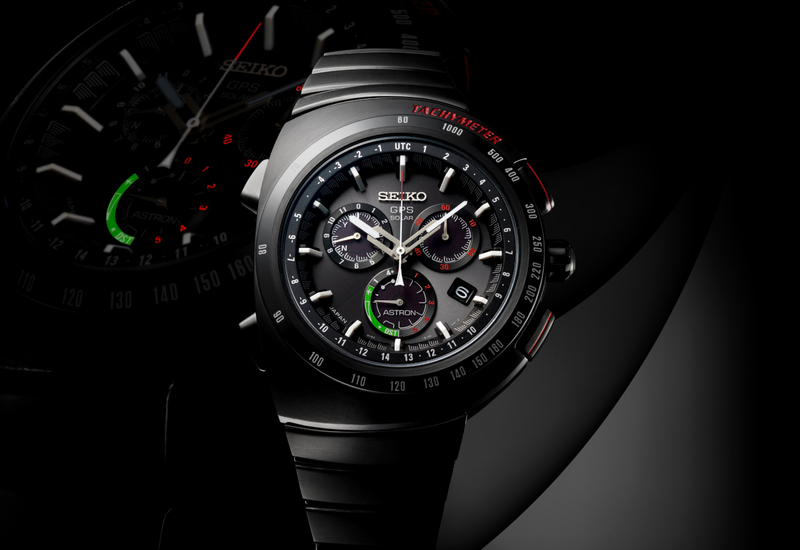 The new Seiko x Giugiaro Design Astron Limited Edition blends past design cues, such as the unmistakable asymmetrical-shaped aesthetic of the Seiko Alien Chronographs, combined with an advanced solar-powered GPS Astron chronograph movement (caliber 8X82), and housed in a modern titanium case (46.3 mm x 13.3 mm). 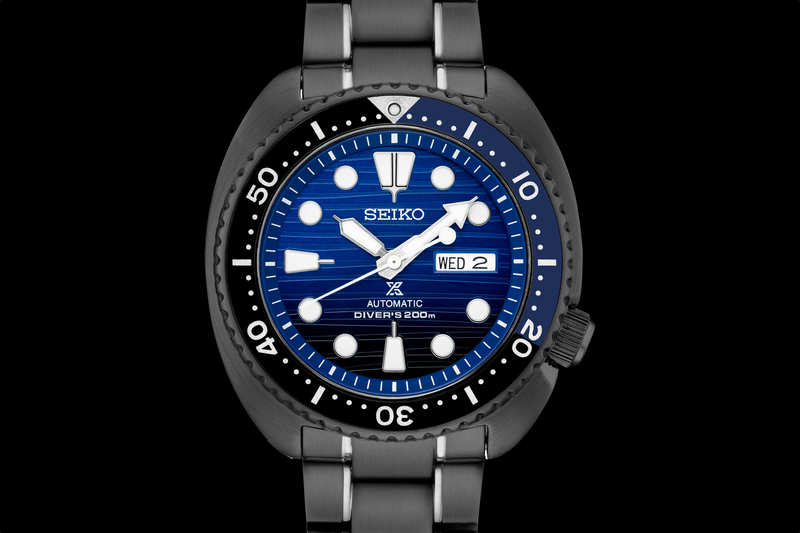 Further adding to the appeal, the entire case and bracelet are protected by a black super-hard coating, topped with a virtually scratchproof ceramic bezel and sapphire crystal.